Tired of taking pills while knowing they won't make you better? Do you have health complaints that your doctor hasn't addressed? that get to the Root Cause of your health concern. Functional medicine is an emerging practice that treats the root cause of an illness, and not just the symptoms. We do this by employing a diverse array of treatments, because we know that every “body” is not the same. Functional medicine recognizes that our body’s various systems – digestive, circulatory, nervous, and other bodily functions – are all connected. Therefore, an issue in one system can cause pain and problems in another, seemingly unrelated system. For example, dietary inflammation in the gastrointestinal system could be compromising other bodily functions, leading to chronic fatigue, joint pain, and headaches. Instead of simply seeking to treat the pain, we try to figure out what the real culprit is. and Neurodegenerative Conditions We Treat. Do you have "medically unexplained symptoms"? 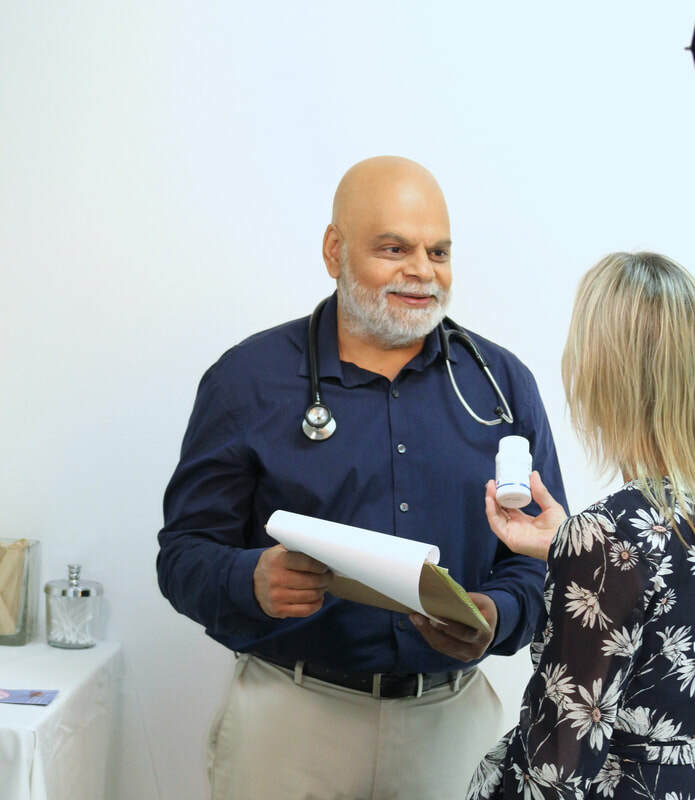 Wave Integrative Medical Center designed the Integrative Health Evaluation Program for any person motivated to improve their health, or seeking a second opinion. We are skilled at finding those hidden "tacks". Click here to find out what to expect at an evaluation.